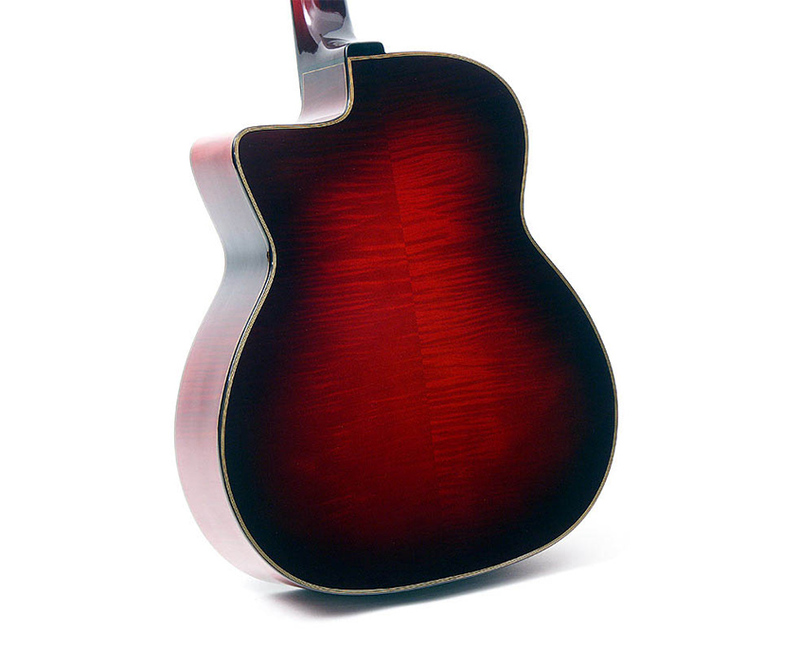 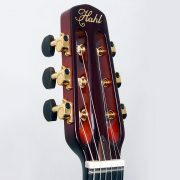 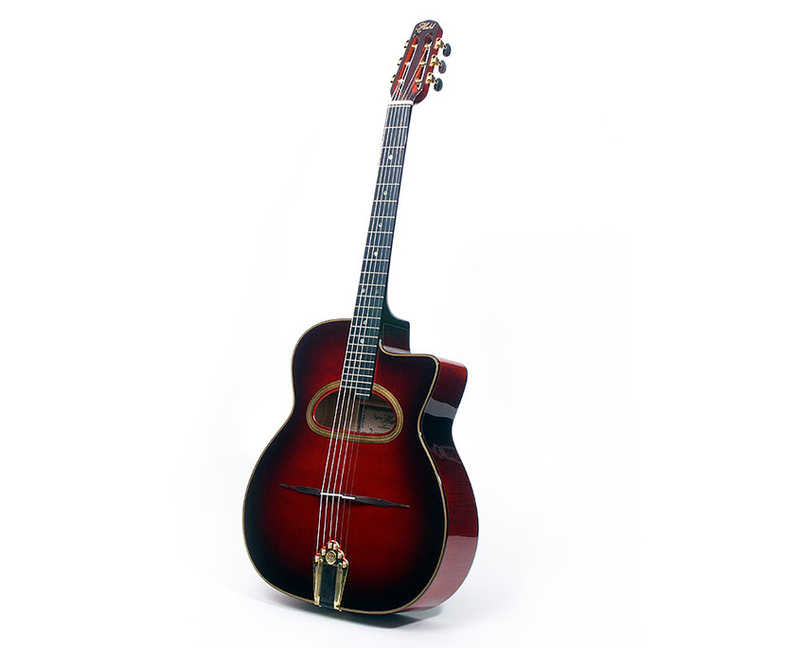 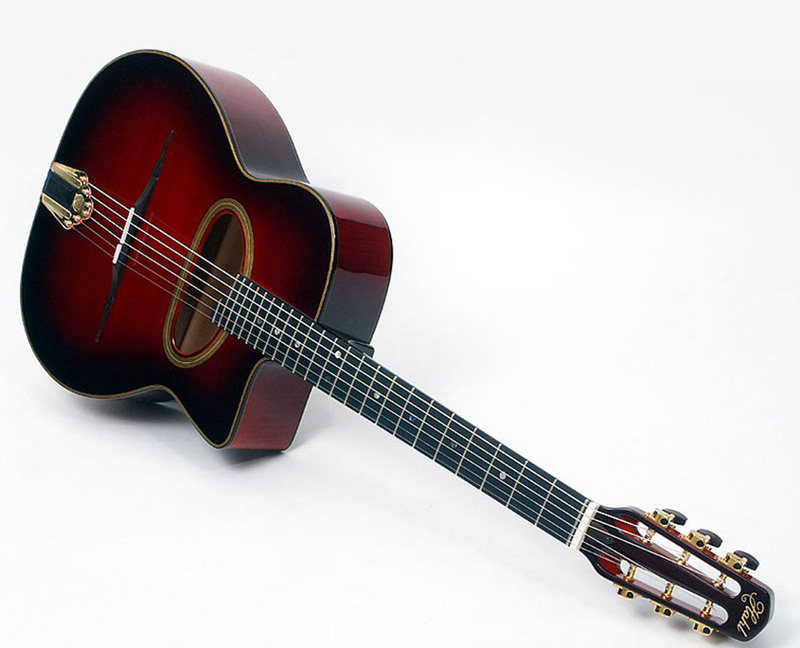 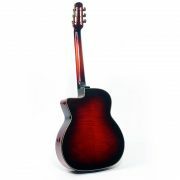 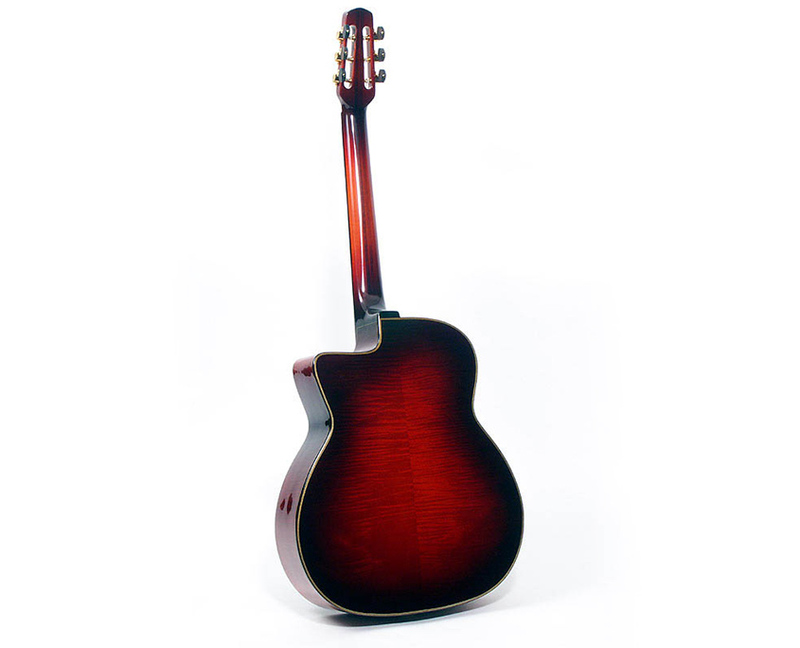 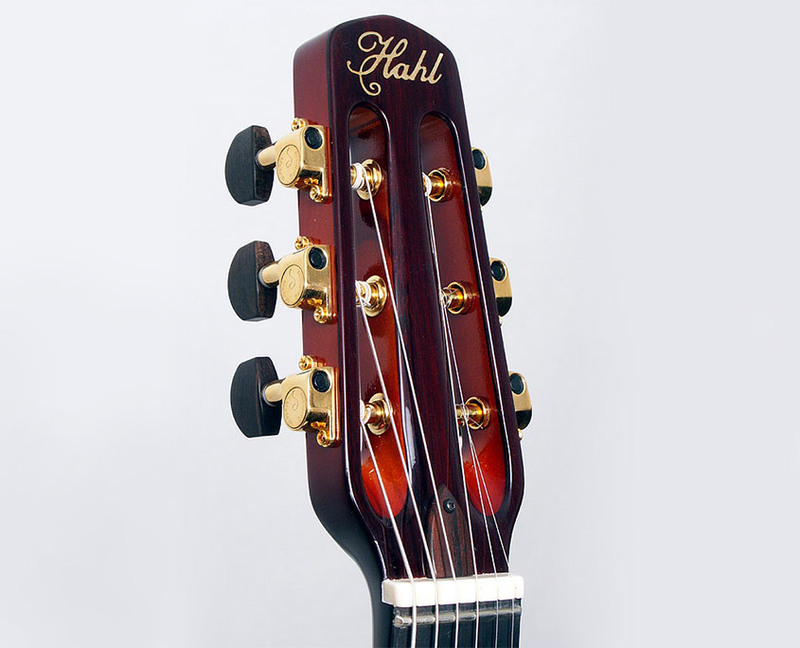 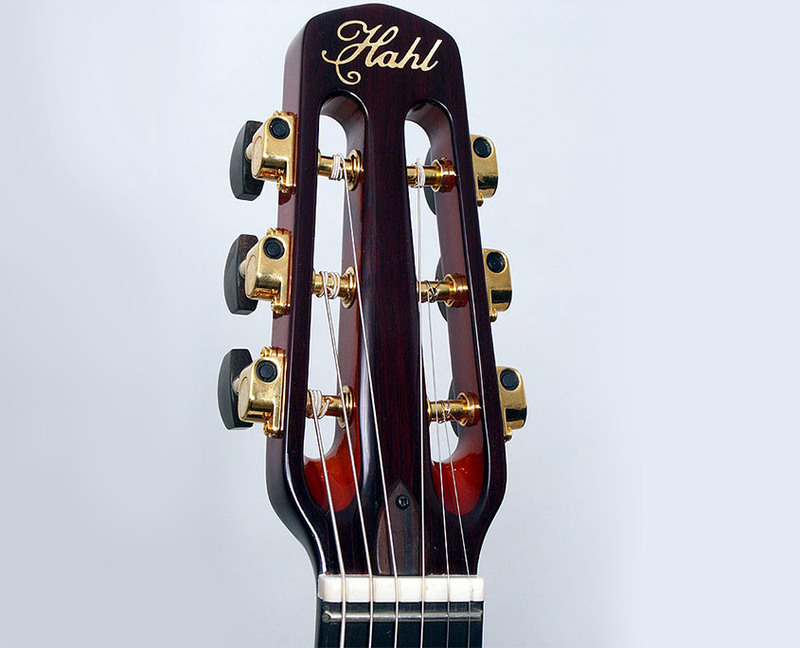 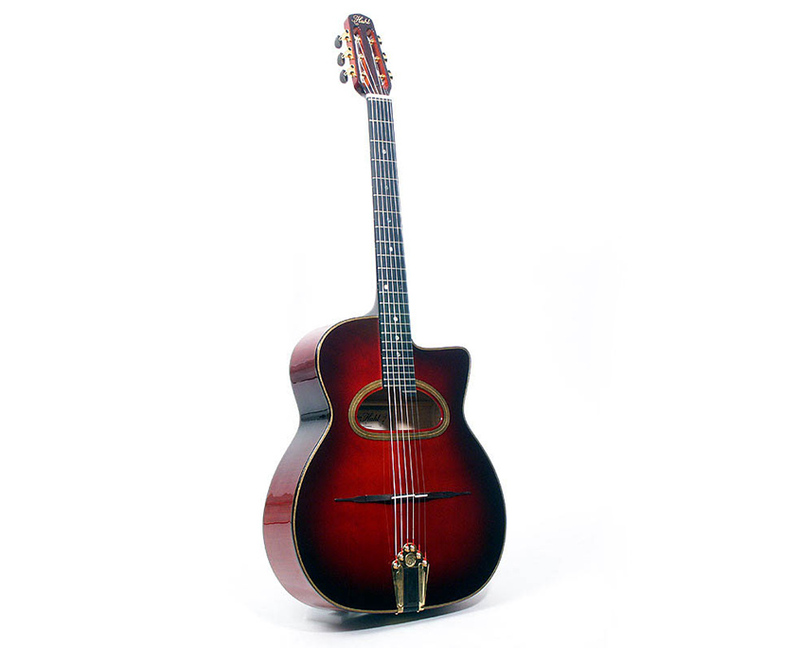 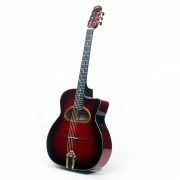 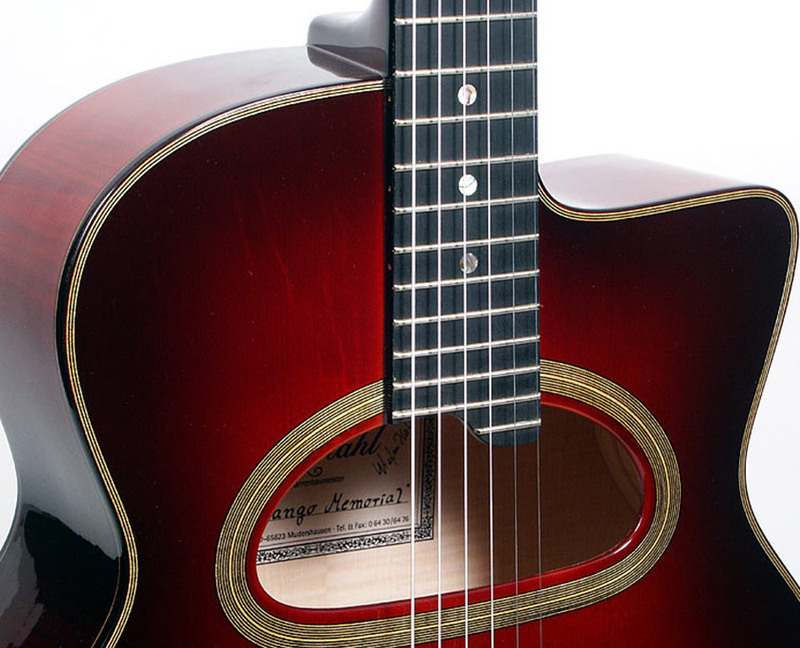 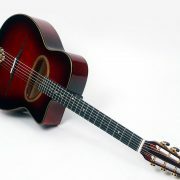 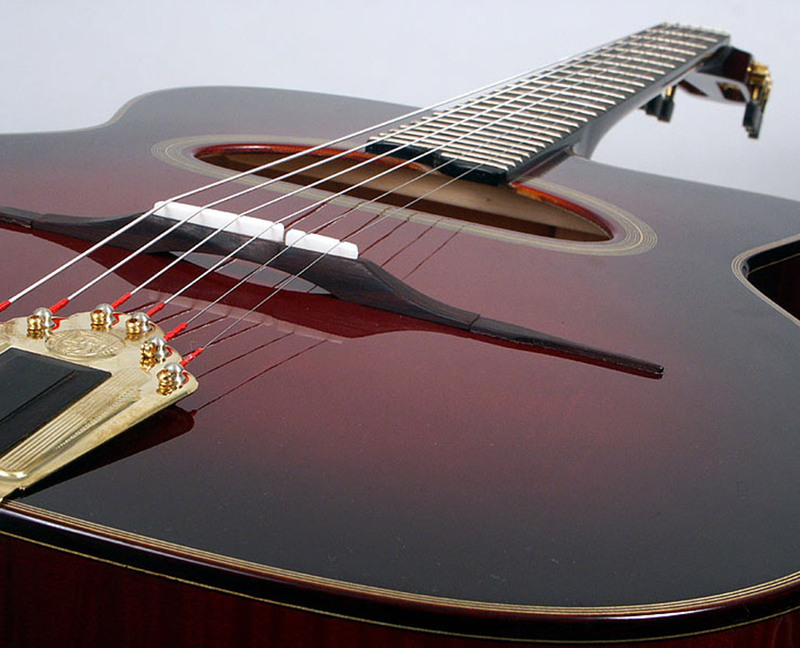 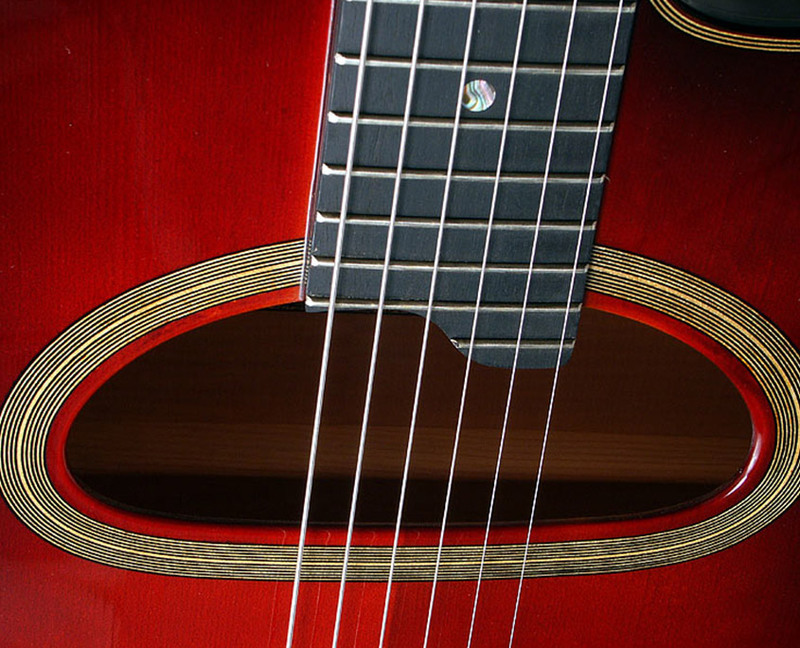 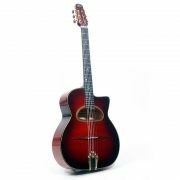 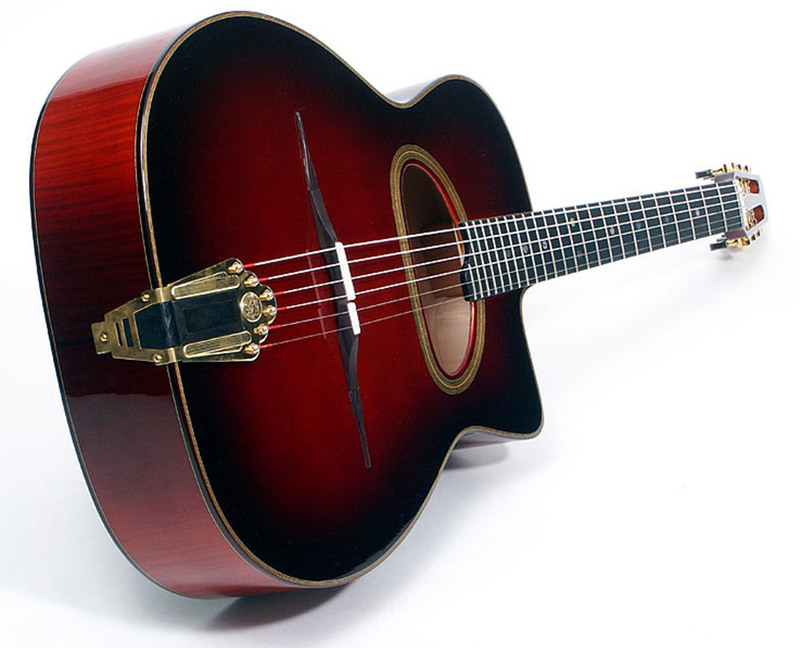 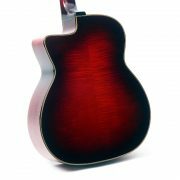 A limited edition model built to commemorate the 50th anniversary of Django Reinhardt’s death. 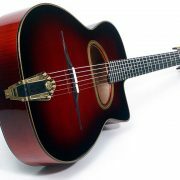 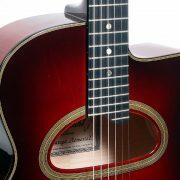 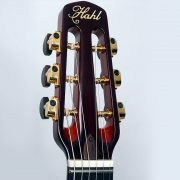 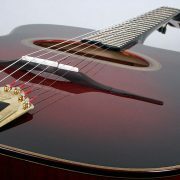 Just five guitars, in various sunburst finishes, true treasures to hear and behold, were made available for this occasion. 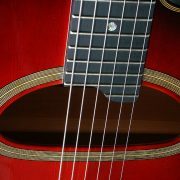 Hono Winterstein, Biréli Lagrène’s rhythm guitarist in his Gipsy Project, has played this rare instrument since 2005.